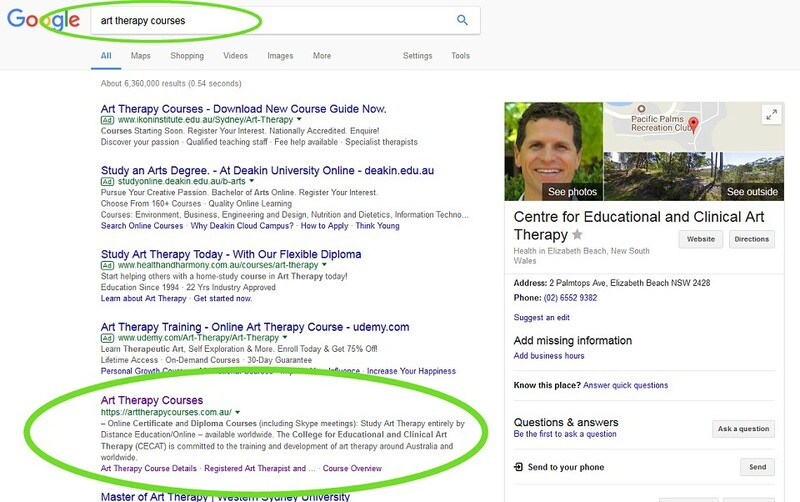 The College for Educational and Clinical Art Therapy (CECAT) is committed to the training and development of art therapy around Australia and worldwide. Their Distance Education Art Therapy Courses present a solid foundation for those people who may not be able to study at a University. We inherited the website of CECAT a few years ago, and since then have enjoyed a great business relationship with Rob. The website was in need of a revamp and so Rob requested us to design a new version for him that would really POP and help him improve his rankings in Google also.